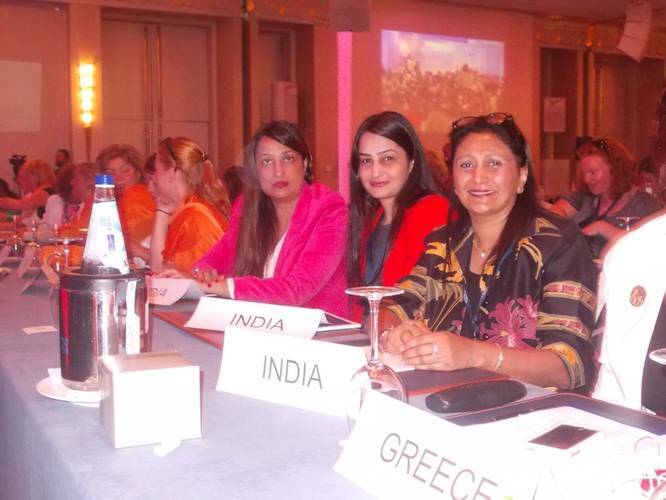 At the 34th WISTA International AGM & Conference held in Limassol, Cyprus, Sanjam Sahi Gupta, President of WISTA India was elected to the board of WISTA International.She is the first Indian lady and the youngest to be on the board. The conference with the theme: 'Shipping Connects' was supported by Ministry of Communications and Works which include the creation and implementation of government policy in the sectors of transport, communications, public works and antiquities. 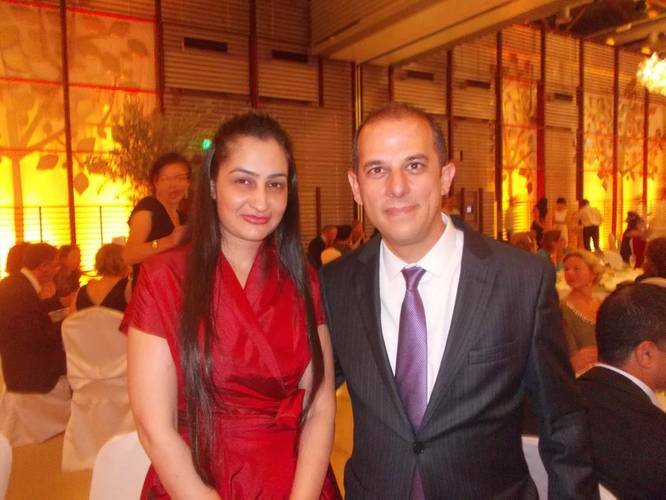 The current Minister of Communications and Works, Mr. Marios Demetriades attended the program. The conference was attend by over 280 Ladies and Gentlemen from over 30 countries. The Indian Contingent comprised of 3 ladies of the WISTA India Exco-President Sanjam Sahi Gupta, Gen Secretary Sharmila Amin and Founder member /Jt.Secretary Ms.Sumi Sahi. The 3 day conference -of which the first day was the WISTA International AGM saw WISTA welcoming new National Members such as Sri Lanka [launched by efforts of WISTA India], New Zealand, Cayman Islands and Malta. While being elected Ms.Gupta was applauded for her efforts in promoting WISTA and she was warmly welcomed into the Board. This was followed by the Welcome Cocktail Reception at Crystal Lounge at the Limassol Marina. Deliberations on the second day of the conference highlighted the Future of Ship Finance, Global Update on Chartering and S&P Markets Innovation in networks in the maritime industry - finding ways for successful collaboration by reputed speakers. 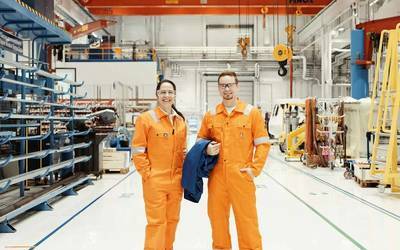 The 3rd day sessions topics included Excelling in Shipping Services; the name of the game and Offshore Energy and Shipping followed by sightseeing tours for the delegates.